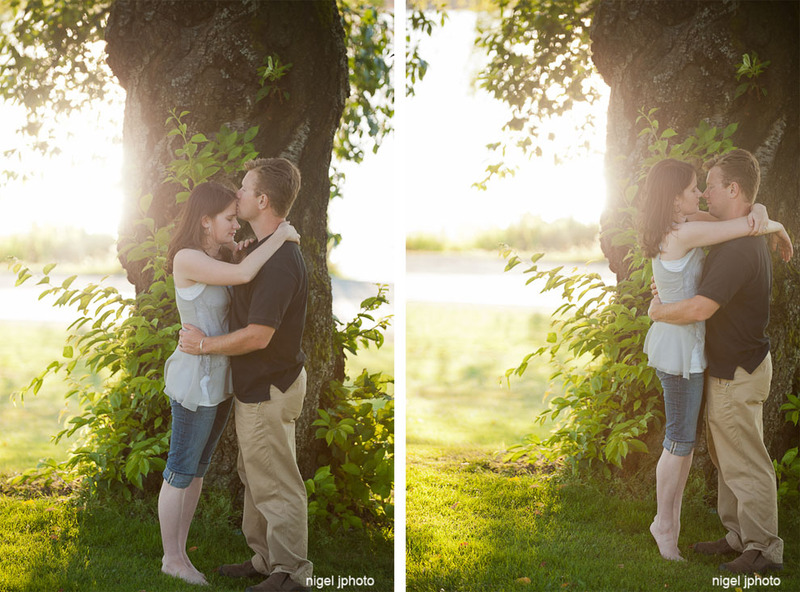 Here's a quick 15 minute session I did with a really happy couple here in Seattle. They wanted fast photos for a wedding announcement for their families, so we met and I fired these off. There aren't many, but I think they captured how smitten the are!